Update (March 26, 2:59 p.m. 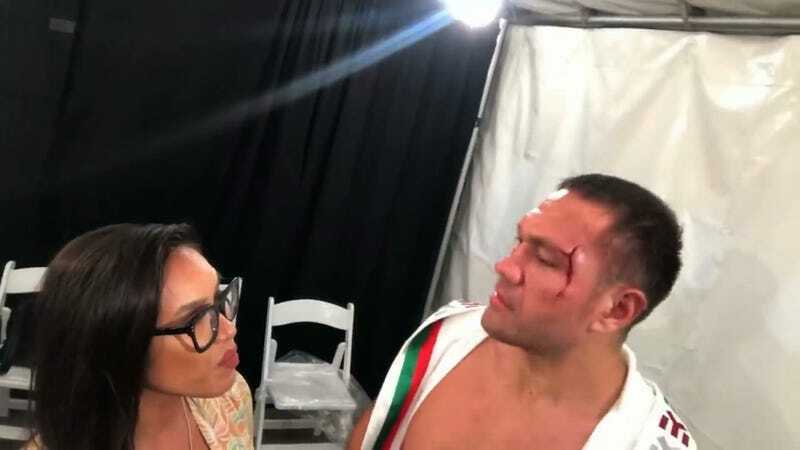 ET): In a statement, Pulev said he kissed Ravalo because they’re good friends and she didn’t have a problem with it. Her comment on the matter suggests otherwise.